Florida Pool Pro is Florida’s Swimming Pool Association that represents over 16 FSPA chapters. They came to us looking for a fresh redesign that would be user friendly and informative for pool owners to learn more about how to take care of their pool. 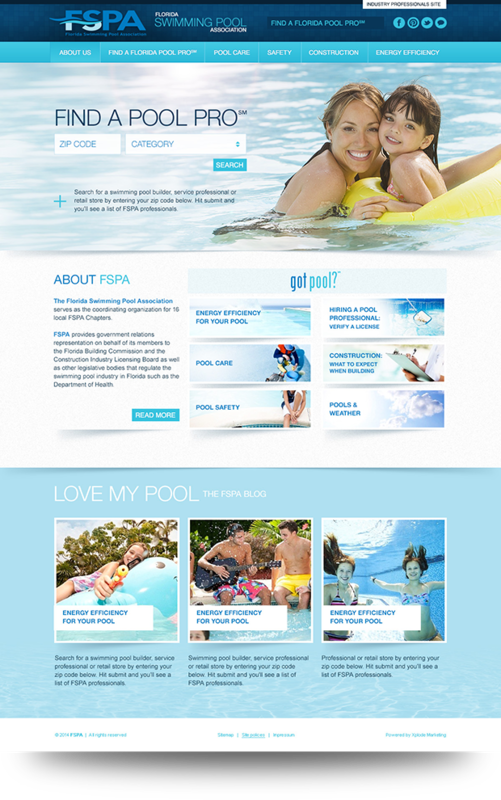 They also had a pool professionals portal that needed a separate design and was exclusively for their members to login, update information, and get FSPA news and tools.  Xplode Marketing focused on creating a website that was super clean and easy to navigate. The goal was to design the website where all of the information was on the home page for the user to explore. 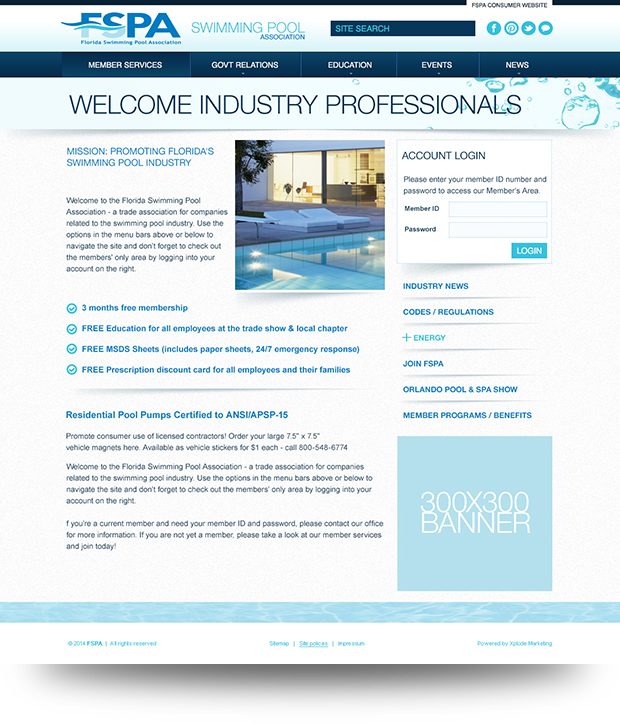 Whether they were looking for a pool professional, or if they were looking to learn more about how to take care of their own pool, the home page was their hub. We integrated this website into a content management system that allows the client to update all pages including the blog, home page, video vault and more. We’ve also used our SEO skills to create a program that has allowed him to be on the top for all of their products. Florida Pool Pro is the largest pool association in Florida and are located here in Sarasota, FL.